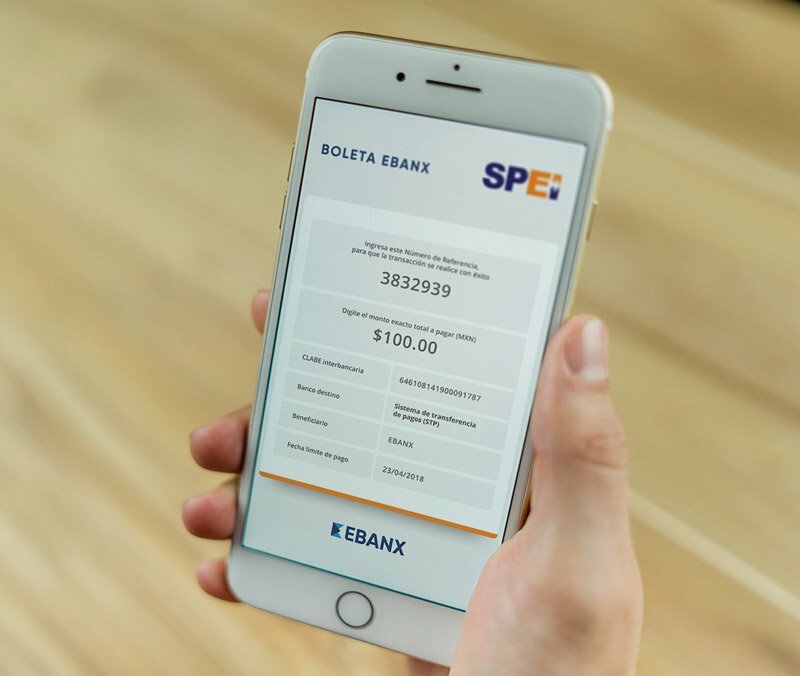 SPEI® (Interbanking Electronic Payment System) was developed by Banco de México and allows your Mexican customer to make instantly electronic payments. Why SPEI will increase your sales? 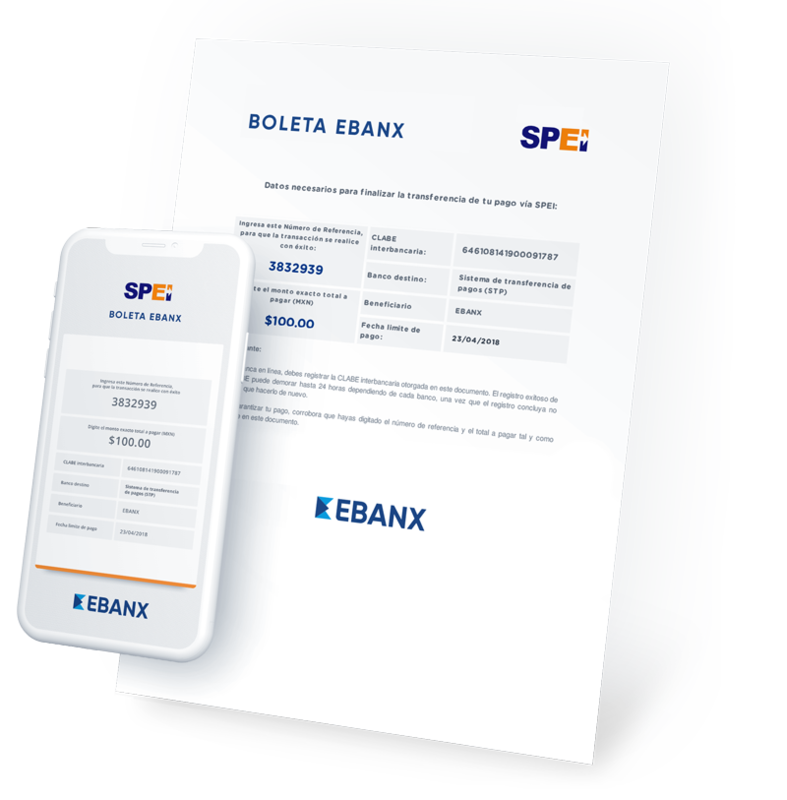 Through SPEI you are offering to any banked person in Mexico a 24/7 hour solution to make transactions with a real time payment confirmation. Your customer selects to pay using SPEI on your checkout page. A voucher is generated with the payment information. The payment can be completed through online banking. Start now to offer SPEI. The most agile, safe and simple solution in Mexico. What is similar to SPEI in Latin America? 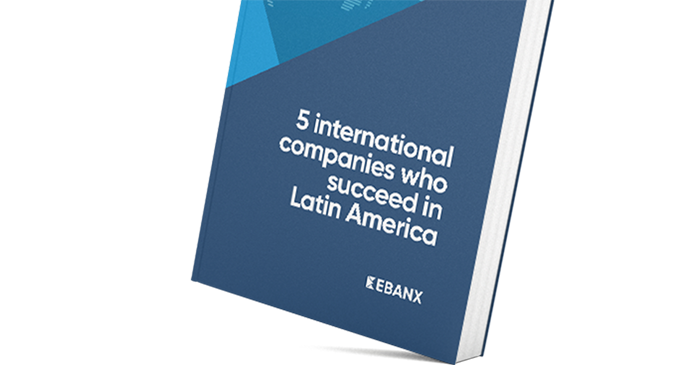 Latin American countries has many others payment methods as simple as SPEI.